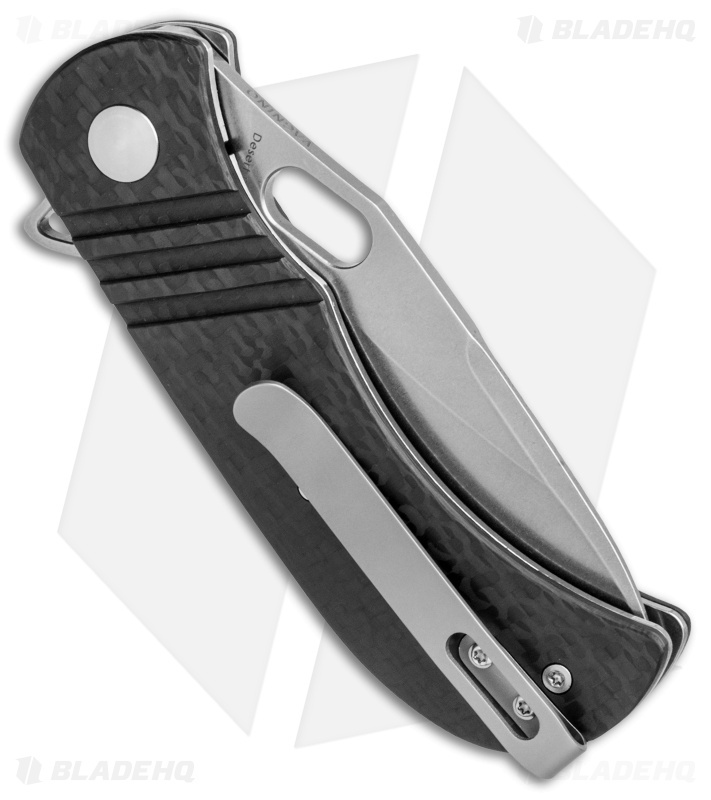 The Kizer Desert Dog offers an expressive Michael Vagnino design built to manage any daily utility cutting task. 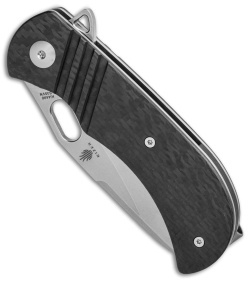 It features a wide handle and blade profile for confidence in hand when it matters most. The stainless steel frame is outfitted with beautiful carbon fiber scales with a comfortably contoured design. 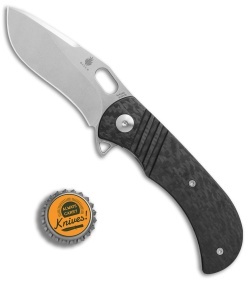 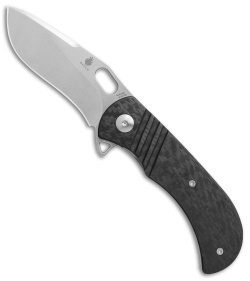 It has a flipper blade made from CPM-S35VN steel with an optional thumb hole opener. A deep carry pocket clip completes this outstanding Vagnino design. Tear through any cutting challenge with the Kizer Desert Dog.